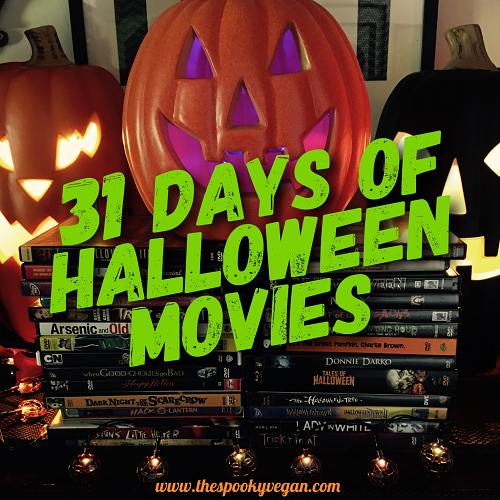 These aren't the only films with a Halloween atmosphere - there are many more, most of which are listed on my Ultimate List of Halloween-themed Movies! Feel free to check it out if you are looking for more recommendation for Halloween-themed movies! If you decide to join and watch these movies with me, let me know in the comments below! I'll be posting in my Instagram stories when I'm watching a film on the list, so follow along there, too! I agree with you about the pet peeve. It's weird...and makes no sense. What you said is very true. Some of those films are favorites of mine, as well. Good choices!